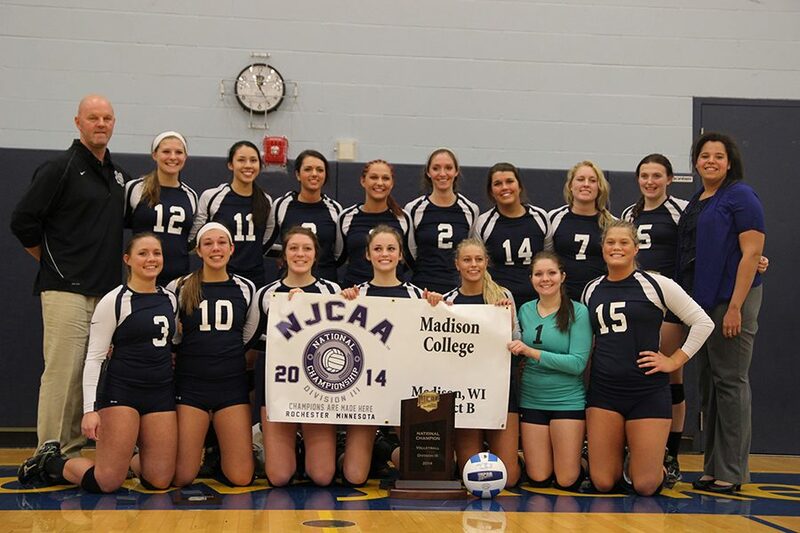 The Madison College volleyball team poses for a photo after winning the 2014 NJCAA Division III title. The team was recently selected for the NJCAA Region IV Hall of Fame. The NJCAA Region IV Hall of Fame has selected Madison College’s Tanner Vavra, and the 2014 NJCAA Division III Championship for the volleyball team. 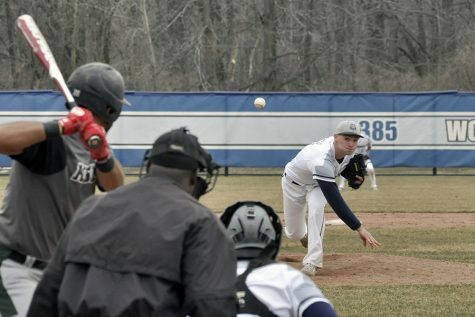 Tanner Vavra baseball player who played for the baseball team began his career at Madison College in 2010 as a shortstop and led the team to immediate success. Personally, Vavra hit .407 with 50 hits, 38 runs scored, 28 RBIs, and 12 stolen basses in 44 games played. More than an offensive threat his first year, the shortstop held a .970 fielding percentage throughout the season. The ‘Pack held a 44-15 record going into the postseason in 2010. They kept sailing through the playoffs until they won the Region IV title and even paid a visit to the NJCAA Division II World Series; something they would grow accustomed to with Vavra on the team. In his sophomore season, the Menomonee Wisconsin native would somehow improve on the stellar numbers he posted previously to become one of the best players in the nation at the NJCAA level. Over 50 games, Vavra maintained a batting average of .421 with 69 hits, 64 runs scored, 25 RBIs, and 18 stolen bases. Furthermore, his defensive capabilities led to even better numbers from the previous season, with a fielding percentage of .979 from only 6 errors in his 50 games. In 2011, WolfPack baseball would take their first N4C championship in program history, maintain their Region IV champion status, and place third at the NJCAA Divison II World Series. Vavra continued his career after his two years at Madison College, transferring his talents to NCAA Division I Valparaiso University. He was also taken in the 30th round of the 2013 MLB Draft by the Minnesota Twins. He played minor league ball for 5 years, and then moved into coaching. Other Madison College representation in the Class of 2019 Hall of Fame Inductees includes the 2014 volleyball team. After winning the national championship the previous season, coach Toby Parker would lead the WolfPack to a 30-3 record and a third consecutive N4C championship. Upon their return to the postseason, they went on to defend their national title, showing success does not have to be a one-off. The team knocked out Fashion Institute of Technology (NY) in three sets, and took the following two matches against Brookhaven College (TX) and Lorain County College (OH) in five sets to repeat as champions. The 2014 WolfPack volleyball team remains the most recent program to win a national championship. Setting a school record with 25 kills in the championship round of the playoffs, Tournament MVP Katlynn Wirag was a consistent force on the court all season. 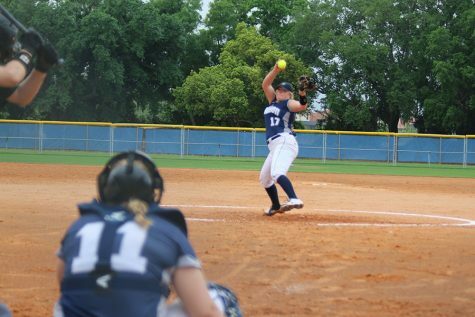 Wirag was joined by Hannah Grahn in being named NJCAA First Team All-American. 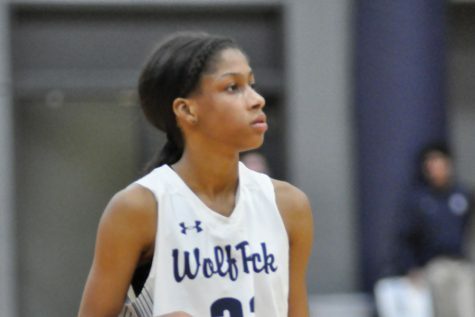 Grahn took N4C MVP honors that season while the WolfPack boasted five players on the all-conference team. Congratulations to the worthy Madison College representatives of the 2019 NJCAA Hall of Fame Class of Inductees.